The Bruker minispec has become well-known in the fat and chocolate industries for precise and reliable calculation of fat melting profiles, using solid fat content (SFC) determination. This is an essential protocol to guarantee desired fat properties and is now the international standard method of SFC determination. The minispec can also be used to analyse the total fat content of chocolate samples, cocoa beans and cocoa mass. 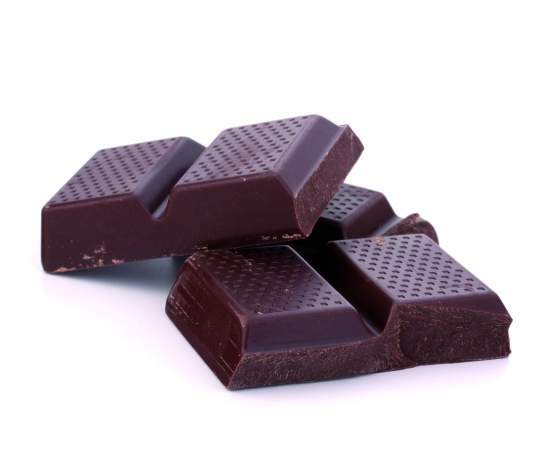 SFC in chocolate is important for optimising production processes, while fat analysis in cocoa beans is useful when acquiring raw materials from local markets. The minispec provides invaluable information throughout the whole production process. The minispec fat analyser offers a turnkey method, using time-domain nuclear magnetic resonance (TD-NMR). Calibration is simple, using either pure cocoa butter or three to five chocolate samples. 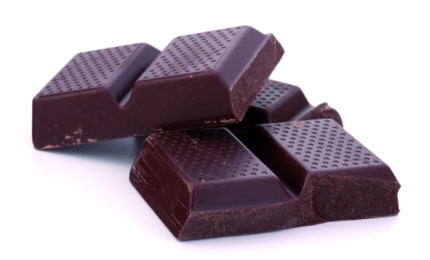 Fat content can also be analysed in chocolate liquors and intermediate products with a high iron content. This is possible because Bruker’s proprietary solution takes the influence of the iron into account when analysing the TD-NMR signals. Calibration for these types of samples is still very quick and takes only a couple of minutes.